As most readers of this blog will already be aware, last Friday night saw the hosting of the 8th annual Excellence in Construction awards. It was a fantastic evening out and thus far we have only had positive feedback. I would like to take the opportunity to give credence to the team of people at the Association who worked tirelessly behind the scenes, by sharing one of several testimonials that came through this morning. Thank you again for a wonderful evening and MBA Function. 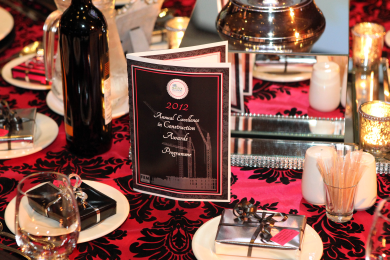 As functions go yours is the Top Event I have attended this year. Watch masterbuilders.co.za for the Excellence Awards Press Release.